Central Air Conditioning and Heating Polar Bear Air Service Maintenance provides all of your routine service and repairs for your rooftop unit or central air and heating system. 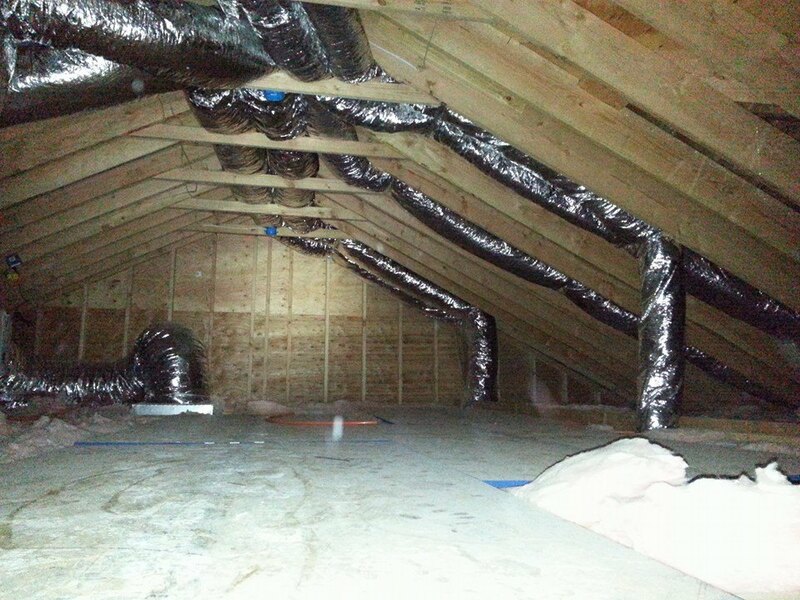 Our Factory trained techs provide routine inspections, seasonal tune-ups, all licensed warranty service and post-warranty repairs - including 24 Hour emergency response. Central Heating and Air Long Island PSEG Certified Contractor offering 0 Percent Financing, Government Rebates, All Options and Questions answered! 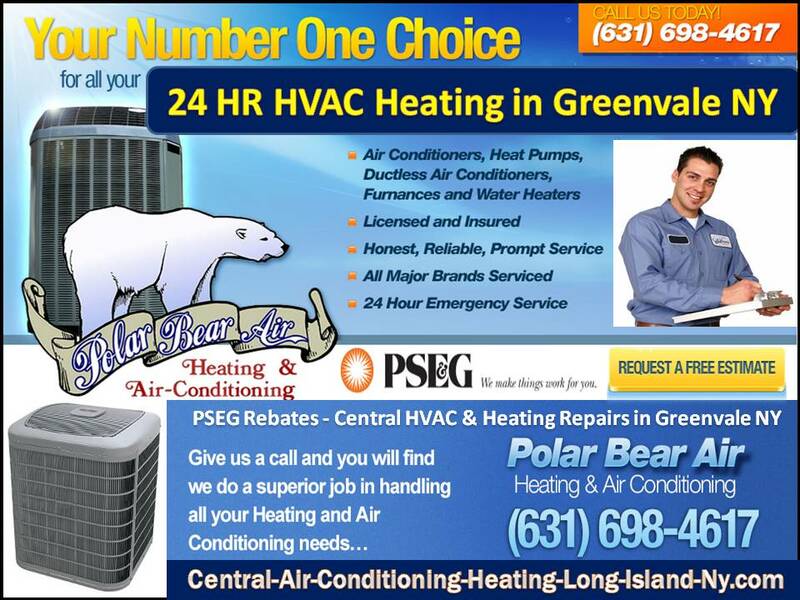 Central Air Greenvale - Polar Bear Air, Inc.
Facebook Page | Like US!